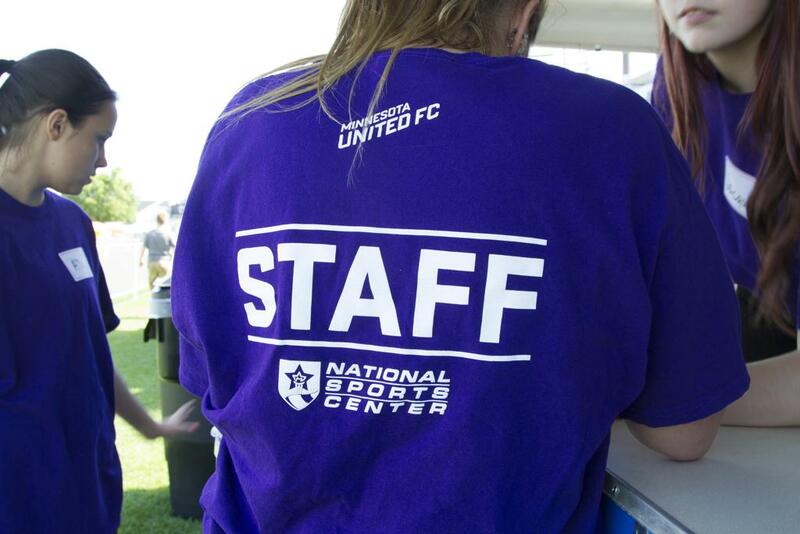 There are numerous volunteer opportunities at events in many different sports. The Schwan Super Rink runs tournaments year-round. Contact Spencer Arvold by email or at 763.717.3234 for specific tournament volunteer needs. Jane Schaber by email or at 763.717.3891.